All ASCOT DOWNS homes currently listed for sale in South Jordan as of 04/25/2019 are shown below. You can change the search criteria at any time by pressing the 'Change Search' button below. "**MULTIPLE OFFERS RECEIVED**Sale is subject to BK court approval and is under review. Still taking offers. COME CHECK OUT THIS FABULOUS SOUTH JORDAN HOME! 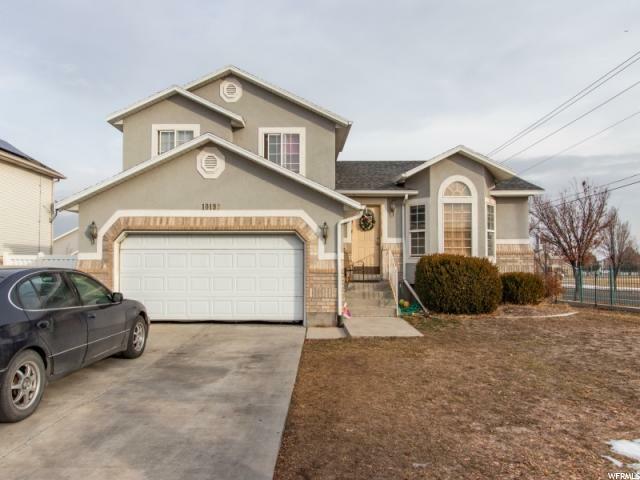 Spacious 2200 square feet with 4 bedrooms and 3 bathrooms with room to grow! Built in 1997 on .23 acres. Fully fenced with a covered patio out back that is perfect for entertaining! RV pad for the toys, convenient location near Bangerter & the highway for easy access to the whole valley. Show and sell!!"